Darien Lake Theme Park Resort in Darien Center, New York (about halfway between Buffalo and Rochester) has priority access entrances for its most popular rides. Guests with disabilities may bring up to 5 family members to the priority access entrance, where the ride attendant will assign a boarding time. The guest then returns at the assigned time for immediate boarding. 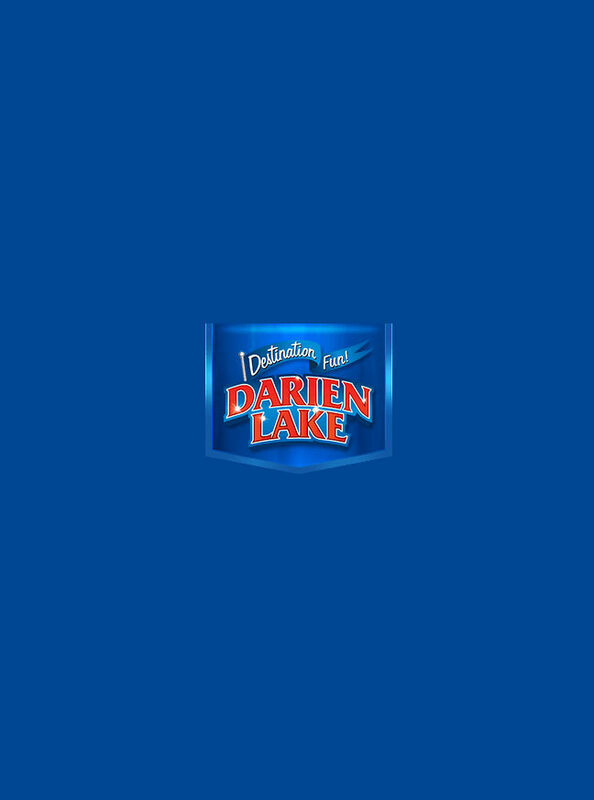 Darien Lake also has allergen-free menus at its on-site restaurants, as well as an accessible hotel and accessible RV campground at the park. Special Needs Most of our theaters, attractions, restaurants, shops are accessible to wheelchairs. All of our rides, however, require transfer to a ride or ride device. There are no attractions that allow a wheelchair to be on the ride itself. Transfers must be accomplished by the disabled person or with the assistance of a member of his/ her party. Some ride entrances have narrow queues formed by railings that make wheelchair access difficult. In these situations, special access entrances are available to accommodate the mobility-impaired and other disabilities. These special entrances are generally the ride exit and are identified by a sign with the universal wheelchair symbol. Ride Entrance Darien Lake strives to provide mainstream access whenever possible, while recognizing that each attraction is different. Guests who use a wheelchair or who have a disability that prevents waiting in the queue line will be allowed access through the exit. A member of the Guest’s party should go up the exit and receive a ride time ticket indicating the time the disabled Guest and up to three members of their party may return and board the ride. All other persons in the party will be required to wait in the regular entrance queue line. When they reach the ride load area they may join the party that arrived through the alternate entrance. This special access is meant to accommodate the needs of the disabled and not to bypass other Guests waiting in line. Wheelchairs Wheelchairs may be rented at the Wagon rental located just inside our Main Gate on a first come, first serve basis. Quantities are limited so please rent a wheelchair as early as possible. Guests may also bring their own wheelchairs. Restrooms All restrooms within the park, hotel and campgrounds are ADA compliant and accessible by wheelchair. Restrooms can be found at the Main Gate and throughout the park. ADA unisex restrooms are available at Security, our Family Center near Shipwreck Falls and Pizza in the Square Restaurant in Darien Square. Restaurants If Guests using wheelchairs are not able to maneuver through ordering lines, our hosts and hostesses are available to assist you at all restaurants and food stands. We are also happy to assist anyone with visual impairments with menu selections. Theaters When arriving at our shows please arrive at least 15 minutes early if you will need assistance from one of our team members. If you do use a wheelchair but are capable of transferring to a seat, we request that you do so in order to help us accommodate others who are unable to transfer to a seat. Accessible Parking We ask that Guests with some mobility, park in the main parking lot of the Theme Park if the distance from the gate makes it a feasible destination. The park does have limited wheelchair accessible parking by the Main Gate. If the accessible parking area is full at the time of your arrival, members of your party can be dropped off at the Main Gate using the drop off area. When you arrive at the parking lot tollbooths, ask the host or hostess for instructions regarding where to proceed for designated parking. Hearing Impaired Guests who are deaf or hearing-impaired and are unable to hear ride safety information communicated over a public address system can request a written copy from the ride operator. Guests Using Service Animals Service animals are welcomed in most locations of the park, however, our rides are not equipped or designed for the accessibility or safety of service animals.